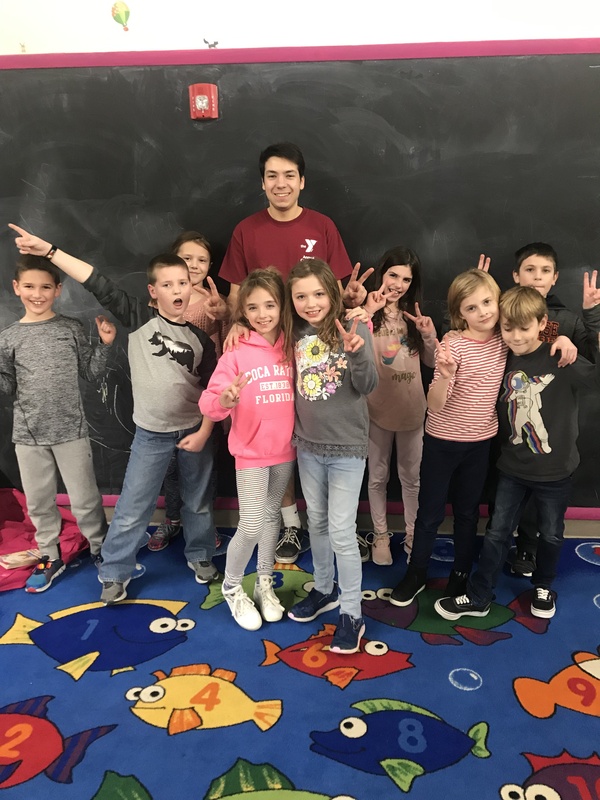 The Manlius YMCA offers licensed School-Age Childcare (SACC) programs throughout the school year for the Fayetteville-Manlius school districts. The SACC Fun Club program reinforces positive values in a caring atmosphere. Children build confidence, trust and positive values by making friends and taking part in group projects and activities where fair play, team work and responsibility are emphasized. Care is also available on half days, vacation days and snow days. The SACC Before-School Program begins at 7:00 am and runs until the school buses arrive. Our morning routine consists of a light breakfast and casual activities. 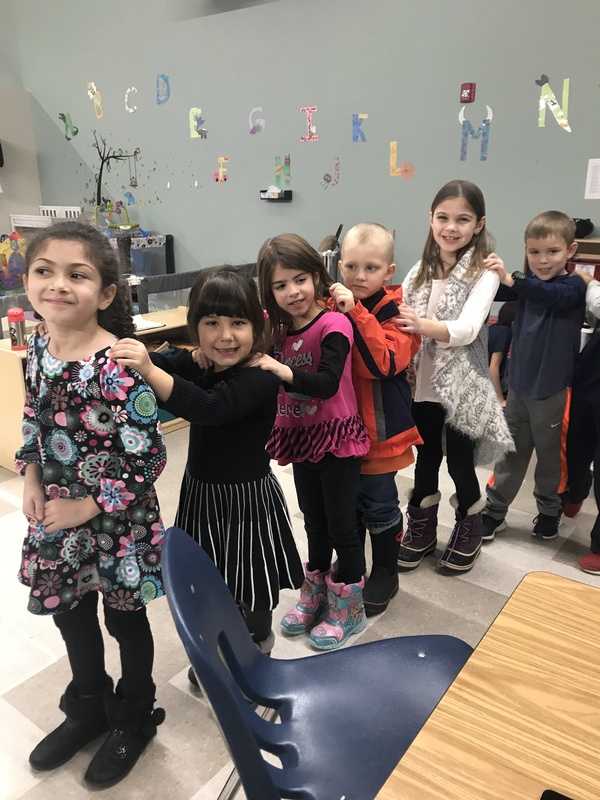 The SACC After-School Program is a place for school-age children to participate in activities that are physically, emotionally, and educationally valuable. The program includes academic assistance, physical activities, arts and crafts, science, and character development. A nutritious snack is provided daily.